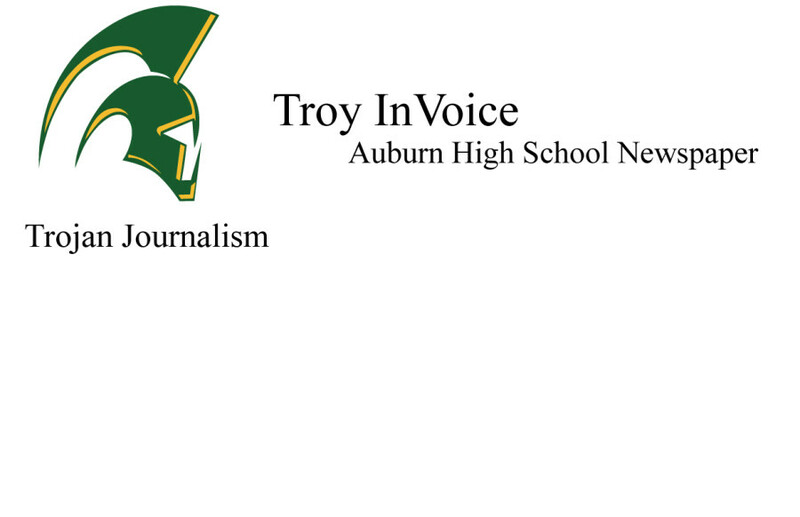 Students spend their four years at Auburn High School having fun and navigating difficulties. These four years contain hard work, fun, dances, and friends. Students spend time with their friends laughing, talking or just enjoying themselves. Sometimes school is stressful and difficult, because school is also about learning and becoming a better person. Junior Alexandra Sanchez takes a picture of her shoes for a newspaper article.